The Marines had suffered a terrible set-back after the loss at Olsen’s Farthing against the vile Forsaken organization known as the Shadows of Lordaeron. Reconnaissance units had successfully identified and tracked a dangerous Apothecary by the name of Mortignis, who had taken up residence in the area around Olsen’s Farthing. Though his laboratory had been ransacked for information on the Blight, the main objective had been the capture of the Apothecary himself. The attempt to capture the Apothecary had been an unmitigated disaster. The undead warlock arrived with a cadre of bodyguards after they had discovered the gnome agent Fizzleplugg - an experienced scout who had been tracking the apothecary. The Undead had then proceeded to Olsen’s Farthing, where they overwhelmed the Marine scouts who had been sent to retrieve information from the laboratory. With Mortignis’ whereabouts now unknown, and the upheaval which gripped Kul Tiras after the Battle of Lordaeron, the trail had gone cold. Operation Greater Good was dead in the water. Boralus, weeks after Katherine Proudmoore abdicated the position of Lord Admiral to her daughter Jaina. “Come in, Sergeant. Sit.” ordered Nearo, pointing to the chair across the table. The green-haired gnome stopped to salute, and then proceeded to walk into a small office overlooking Tiragarde Sound. The song of seagulls and the smell of the ocean made it’s way through the small porthole facing the water. In one bound, the gnome found his way onto the chair across from his Captain, who turned to face the gnome with a piercing gaze as he began to address his Chief Engineer. “No, sir!” replied the gnome, energetically shaking his head, the antenna on his cybernetic shades wagging. Nearo stood up and walked over to the port hole. The sounds of Tiragarde Sound grew a bit louder to his ear as he leaned up to the bulkhead. “Yes, sir!”, the gnome’s voice grew more excited. The gnome had been looking forward to getting back into the lab and continuing his research, but it had been suspended in order to meet the more immediate threats facing Kul Tiras. 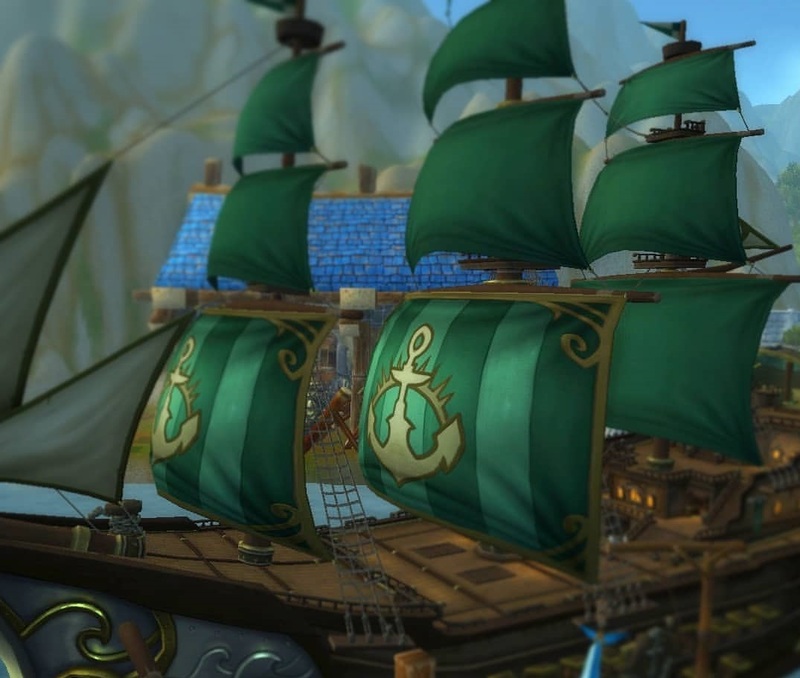 The two saluted one-another and the gnome turned aboutface, exiting the office at a brisk pace as the Captain continued to study the Boralus skyline. The Kul Tiras Marine Field Manual has been updated with details on SPEAR Missions in preparation for three Cadets who are ready to undertake their mission. A handful of Arcane Vault archives detailing some of the Fifth Fleet's exploits have been recovered from the wreckage of the KTS Twinkling Star. These archives date back to the initial deployment of the Fifth Fleet to the Eastern Kingdoms immediately following the death of Lord Admiral Daelin Proudmoore. Archives include a recording of an assault on various enemy strongholds, including Hammerfall in the Arathi Highlands, the Scarlet Monastery, the Molten Core, among others. The Proudmoore Academy, in collaboration with the Marine Corps of Engineers, is delighted and excited to announce the Proudmoore Academy Naval Technology Seminar (P.A.N.T.S.)! P.A.N.T.S. 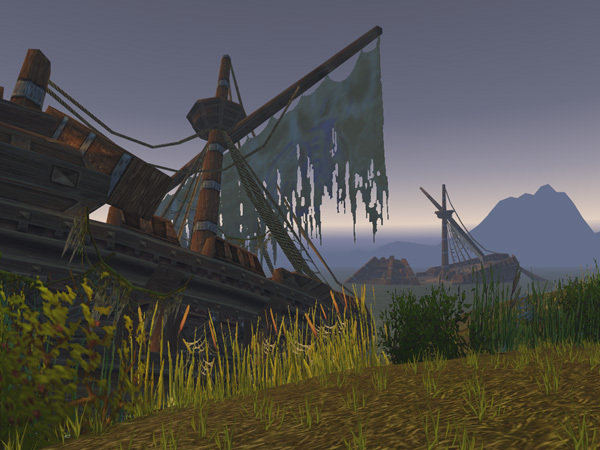 seeks to educate mainlanders and Kul Tirans alike on the wonders of Kul Tiran shipbuilding and shipboard operations. 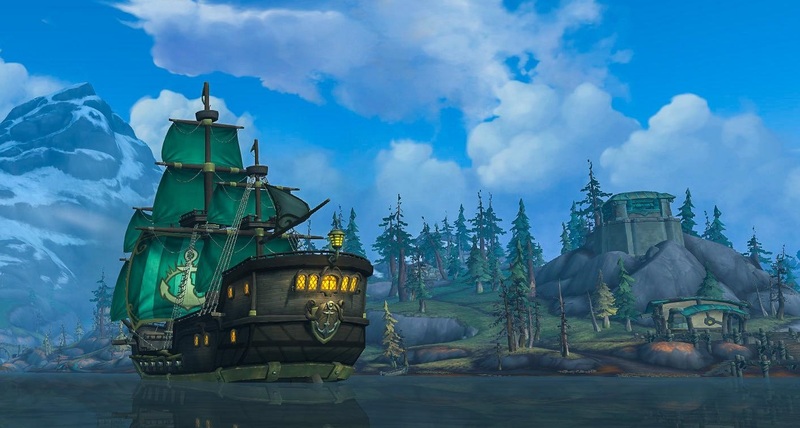 Curated by Dr. Franz Von Fizzlevolt, the seminar will include a tour of an impressive Kul Tiran Battleship, whereby attendees will learn how crew and ship all come together in perfect harmony for the destruction of Pirate, Horde, Zandalari naval forces! This seminar is free to the public - donations are welcome and may be made out to the Proudmoore Academy or Marine Corps of Engineers. Drinks and food will be served in the mess deck prior to the tour commencing. The Library entry for the Third Fleet has been updated. A significant portion of the Lore related to the Third Fleet has been retconned with far-reaching implications. Reader beware that the link below will have some spoilers, but it's lore that is quite important to the direction BFA is heading as it pertains to our RP. Those of you wanting to explore this lore for yourselves and discover it through your own gameplay will need to play through the Horde War Campaign on your Horde characters. This stuff isn't available to Alliance characters. Those not wanting to wait until you play through the Horde War Campaign, feel free to read the entry.